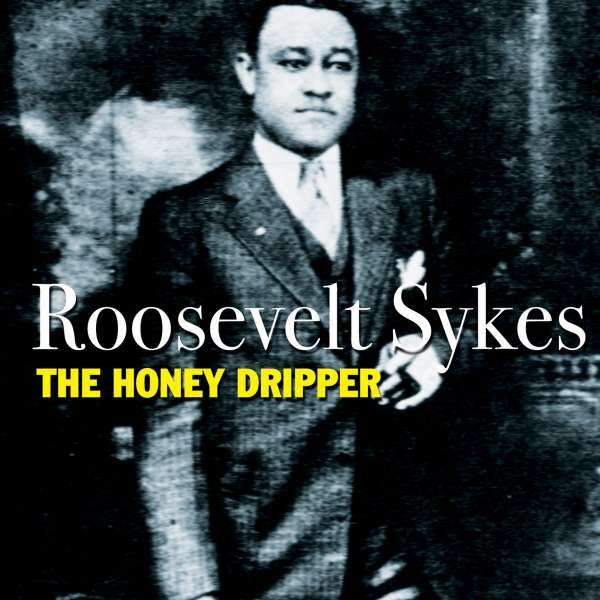 Der Artikel Roosevelt Sykes: The Honey Dripper wurde in den Warenkorb gelegt. 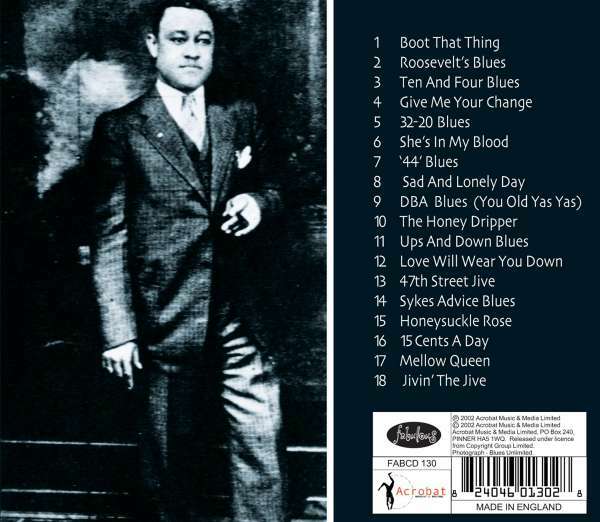 One of the most popular piano playing blues singers of the 30's and 40's, Roosevelt Sykes remained popular with international audiences through to his death in 1983. He made his recording debut in 1929 and this collection is selected from the first two decades of his career. He was nicknamed 'The Honey dripper' long before the hit record of the same name. Tracks include; "The Honey dripper", "47th Street Jive", "£2-20 Blues", "She's In My Blood" ,"15c A Day".